This is what California used to look like. It was a lot wetter. Then more people arrived, 40 million of them, and with them, agriculture. But almond market keeps growing internationally. 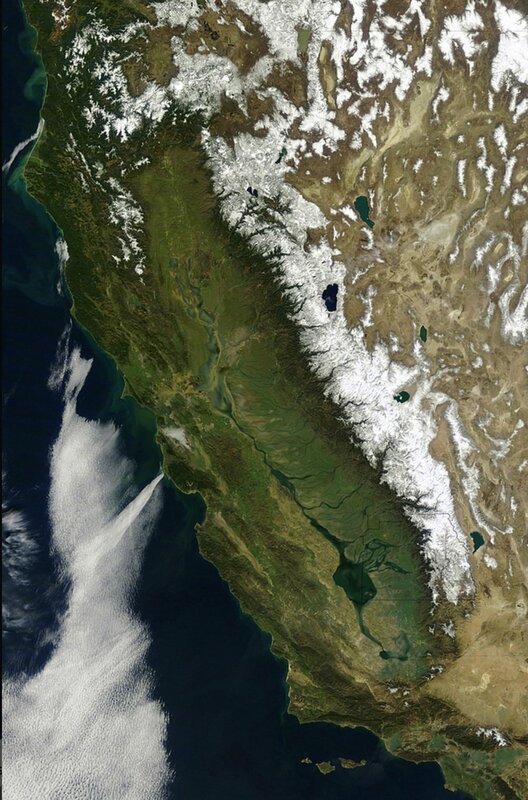 The dam proponents have a good point about the temporal variability of precipitation in California- but there are glaring holes in their arguments.